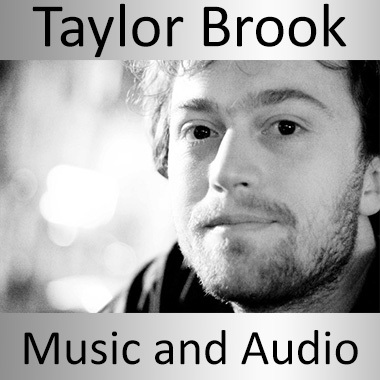 Originally from Canada, Taylor Brook is a composer and musician currently living in New York City. He has scored concert and stage works, as well as commercial projects including films, games, and videos. From lush symphonic textures to synthetic beats, loops, and SFX, Taylor works in the Classical, Electronic, Rock, Folk, and Pop genres. He holds a Masters in Music Composition from McGill University and is pursuing a doctorate of Music Composition at Columbia University. His work has been recorded by Carrier Records and Collection Bozzini.